Just two quarters into its life as a public company, online car marketplace Carvana is already acquiring a smaller competitor, Carlypso, for an undisclosed amount. Founded in 2013 in San Francisco, Carlypso has raised $1.3 million in funding and operated in three markets. Why: According to Calypso co-founder and CEO Chris Coleman, the two companies' strengths are complimentary. Where his startup had mastered using data to accurately price cars and optimize everyone's margins, Carvana had advanced logistics, customer service, and financing operations. 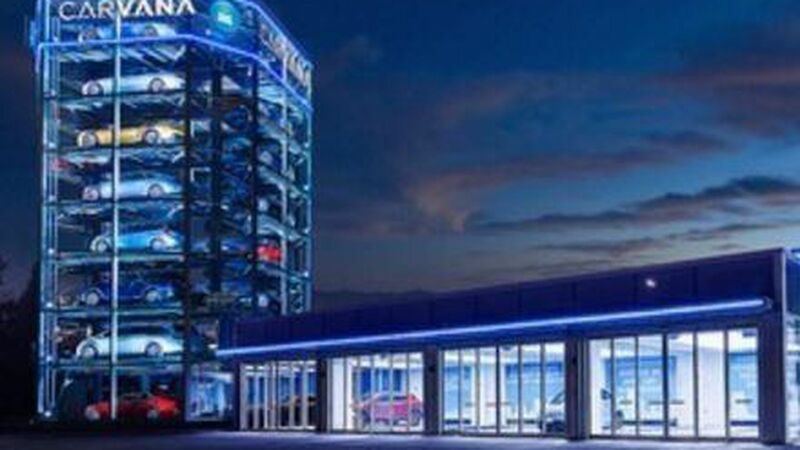 And in the end, Carvana's much bigger size just made it an attractive landing spot for Carlypso to put its technology to better use, says Coleman. Industry consolidation: While a few years ago several companies set out to improve car buying with technology, not all of them are still in the race. Six months ago, we saw the shutdown of Beepi after a failed merger with another company. Meanwhile, others have done better, like Carvana, which went public in March, and Shift and Vroom, which recently raising new funding respectively.